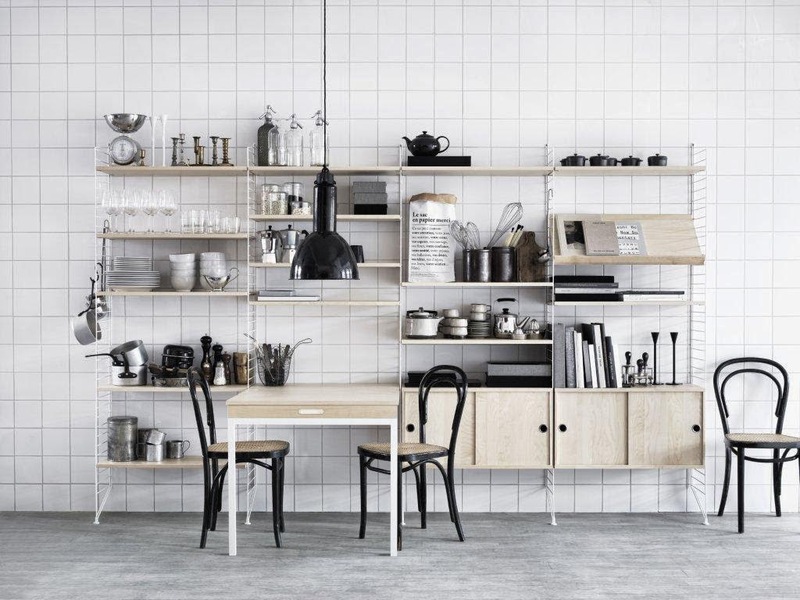 designjunction is transforming Habitat's Platform gallery on the King's Road into a Scandinavian pop-up this June, featuring a design exhibition with lots of leading Nordic brands, plus a cafe to serve up the best authentic dishes. The Exhibition will run from 6th -29th June, with the cafe open Weds - Sunday during this time. "For the month of June, London's leading design and culture exhibition designjunction will transform Habitat’s Platform gallery on the King’s Road into an impressive Scandinavian midsummer pop-up exhibition and café experience. The carefully curated exhibition will showcase the latest products from leading Danish, Swedish, Finnish and Norwegian brands all staged within a woodland-inspired setting. World-class Scandinavian brands will be presented across the space including: Fritz Hansen, Hay, Iittala, Lammhults, Bolon, Per Söderberg, Muuto, Friends&Founders, Rubn and Swedese. The eclectic pop-up exhibition will act as a selected preview to our flagship London show in September. The theatrical woodland space will play host to a series of public and private events targeted at industry professionals such as architects, interior designers, members of the press and design enthusiasts from all across London. Event details coming soon via our website. Within the mystical setting, the Scandinavian café will serve the finest artisan coffee from a state of the art espresso machine provided by La Marzocco, alongside a traditional Scandinavian menu created by Skandel. Authentic dishes will be served throughout the week, these include smoked salmon on dark rye bread with pickles and dill, organic hot dogs served in brioche buns with crayfish salad, freshly made Norwegian waffles, fire roasted marshmallow ice cream and artisan cloudberry jam doughnuts with vanilla sugar. After exploring the space visitors are welcome to enjoy the café and take time out to work or relax."